The Legislature would establish another committee to oversee the state Department of Correctional Services under a resolution heard by the Executive Board May 16. 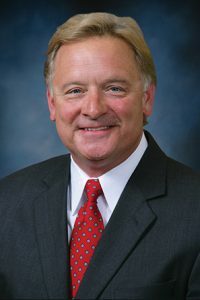 LR127, introduced by Omaha Sen. Bob Krist, would create a new Nebraska Justice System Special Investigative Committee. The committee would continue to study the issues addressed by previous investigative committees and review the role of state agencies and their involvement in the justice system. The Legislature previously created the Department of Correctional Services Special Investigative Committee to study the circumstances of Nikko Jenkins’ incarceration and release, as well as the administration of good time laws, policies relating to inmate segregation and the availability of rehabilitative and mental health programs. The committee was re-authorized in 2015 to continue its work until Jan. 19, 2017. Despite the work of the previous investigative committees, Krist said, issues such as staffing, overcrowding, mental and behavioral health, programming and restrictive housing continue to plague the department. 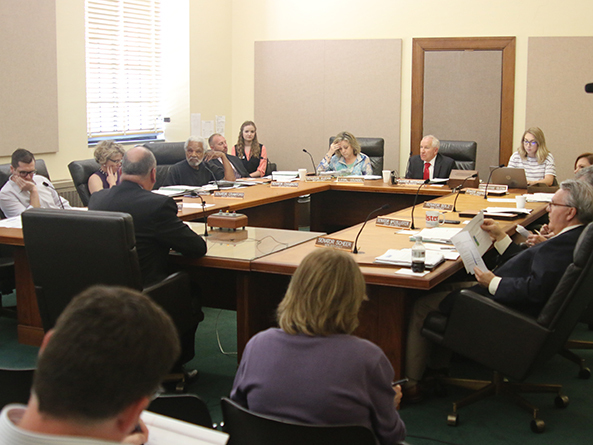 The Executive Board would appoint seven members of the Legislature to serve on the committee. It would brief the Judiciary and Appropriations committees in December 2017 and 2018 and issue a final report of recommendations to the Legislature before disbanding Jan. 19, 2019. Mike Marvin, executive director of the Nebraska Association of Public Employees, testified in support of the resolution. He said excessive amounts of staff overtime, combined with prison overcrowding, has created a perpetually unsafe environment for corrections staff, inmates and the general public. Opposing the resolution was Scott Frakes, director of the Department of Correctional Services. He said the department already has implemented many of the recommendations suggested by the previous investigative committees. “I recognize the importance and value of legislative oversight of our branch, but all of this is currently being accomplished without a special committee,” Frakes said.